The first announcement for 2015 has just been released and we have the news for you hot off the press. 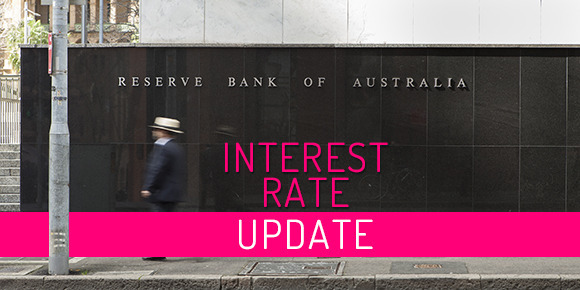 The Reserve Bank of Australia has today announced the outcome of its board meeting, and as speculated it has decreased the cash rate by 25 basis points. The official rate is now at 2.25%. In taking this decision it appears the Reserve Bank has reacted to growing concerns around employment, flattening property prices, affordability for first home buyers and the lowering inflation figures. This decrease is likely to spark a fresh round of competition amongst lenders so it is a great time to borrow or review your current finance arrangements. How does this impact the average mortgage holder?